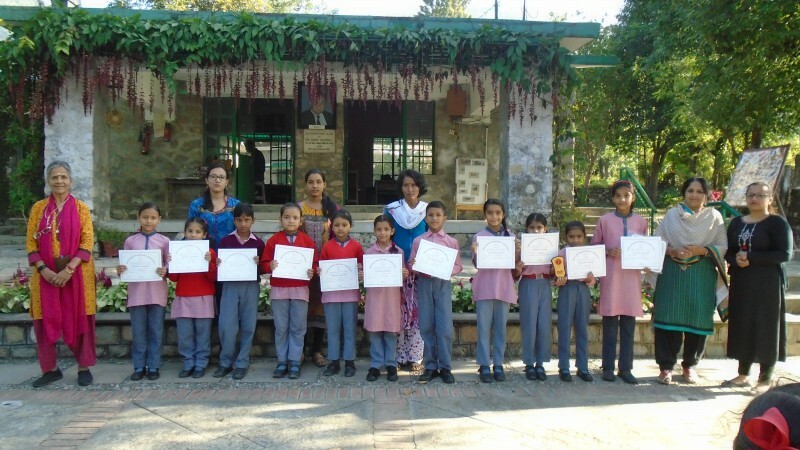 24 of our students participated in SG Memorial Inter School competitions in Jaswant Modern Sr. Sec. School where more than 20 schools were represented. 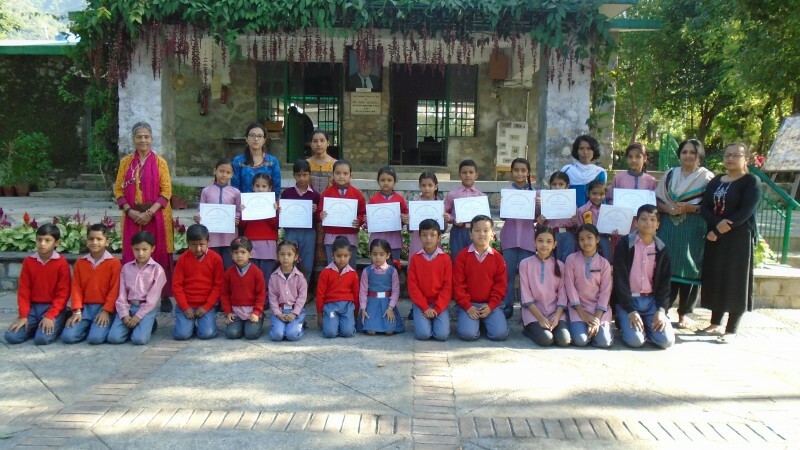 We participated in various competitions like solo singing, dance, elocution, English and Hindi handwriting, spell bee ,drawing and colouring. We secured 1st position in English handwriting Class I. In addition we secured consolation prizes in English handwriting Class II, Solo singing Class IV and Dancing Class III.